We deal in a wide variety of (Portronics Muffs)and contact us for any related requirements. 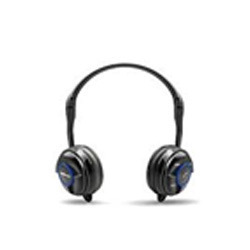 We are one of the most reliable companies in this domain and are into offering Bluetooth Earphone. 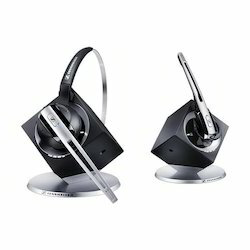 Computer Headset The perfect headset for online calls. Intuitive inline controls, with DSP and noise-canceling mic to deliver crystal clear conversations. - Easy to wear, easy to use.